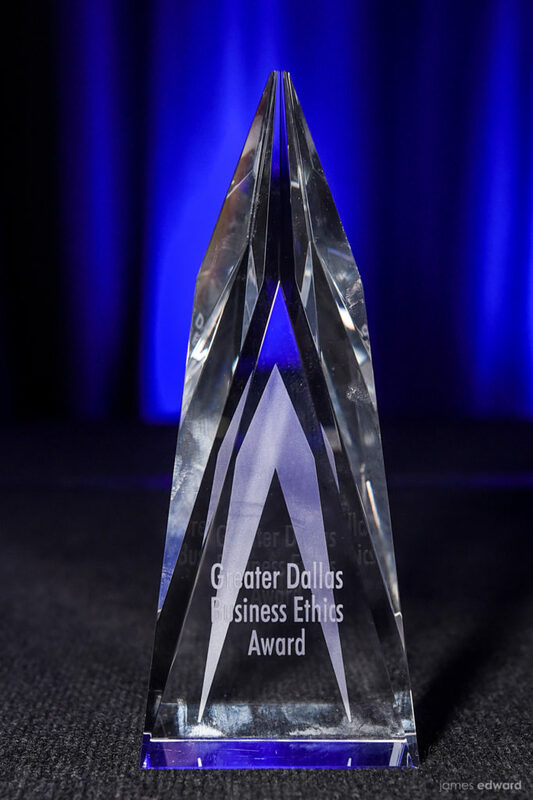 The North Texas Ethics Association (NTEA) has honored more than 40 local companies with the Greater Dallas Business Ethics Award (GDBEA) since its beginning in 2000. As the website says of the award: “These companies exemplify how ethics can be consciously integrated throughout an entire business.” Indeed, past winners are our community’s luminaries. Two years ago I was their keynote speaker so I was delighted to be invited as a guest for this year’s award luncheon. Business leader and philanthropist Craig Hall was this year’s speaker. He stressed that telling the truth is really not that complicated; being direct and transparent is good business practice. 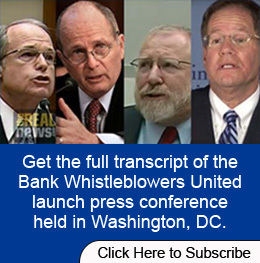 He spoke about the savings and loan crisis of the early 1980s and his own experience as a real estate developer during that time and how so many developers took shortcuts and went to prison as a result, perhaps somewhat enticed by the government encouraging financial institutions to be aggressive in their “loans” to developers. Entrepreneur and philanthropist Craig Hall was the keynote speaker this year. He said that, if shortcuts are taken, you never know when this will come back to haunt you. 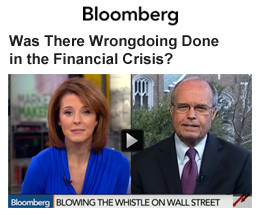 Mr. Hall emphasized that ethics today are more important than ever because of the greed being displayed everywhere. He noted that we are always being tested and we need to ask ourselves often, are we taking the easy way or do we take a stand and do the right thing? 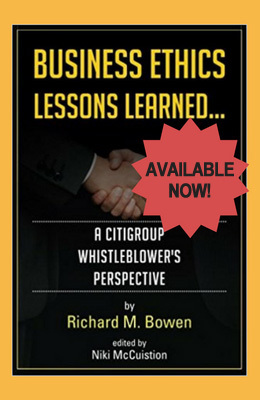 They exemplify businesses operating under ethical principles and doing the right thing for their company and related stakeholders. NTEA has a rigorous nomination and qualification process and are to be commended for their efforts. It is no easy challenge. 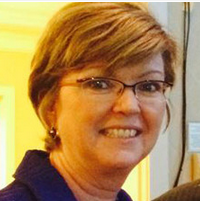 This year two GDBEA honorees were named. La Madeleine Restaurants, being one and also one of my favorite places in town. La Madeleine also received the Cary M. Maguire Spirit of Ethics award, which recognizes honorees demonstrating and advocating above-and-beyond ethical practices and inspire higher levels of ethics excellence. 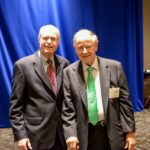 The award is named after Dallas businessman, philanthropist and NTEA supporter, Cary McGuire, who personally embodies the qualities that define principled behavior personally, in business and public service. 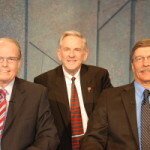 I enjoyed seeing Cary McGuire, the man for whom one of the awards is named. 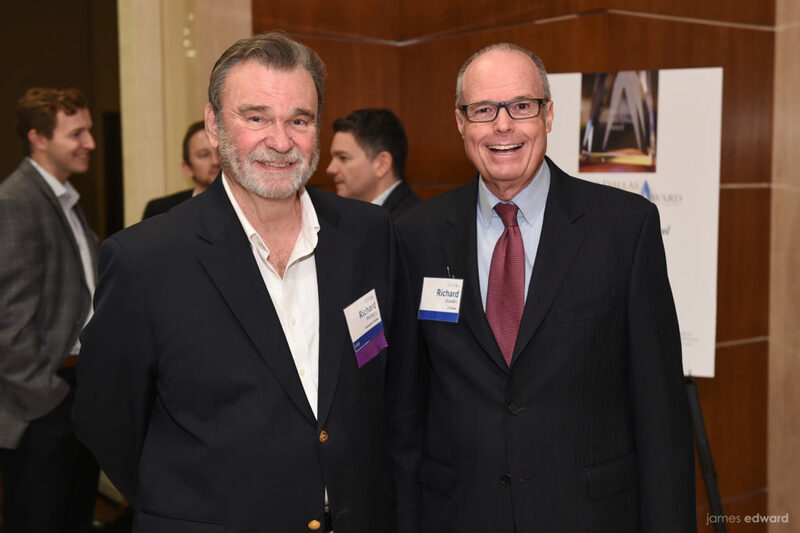 The “Cary M. Maguire Spirit of Ethics” award was created in 2016 to recognize a company that demonstrates and champions above-and-beyond ethical practices. 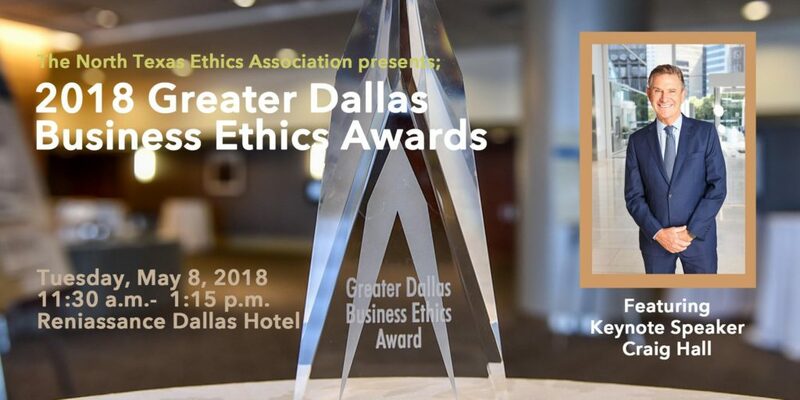 The Greater Dallas Business Ethics Awards program partners with the Cary M. Maguire Center for Ethics and Public Responsibility at SMU. 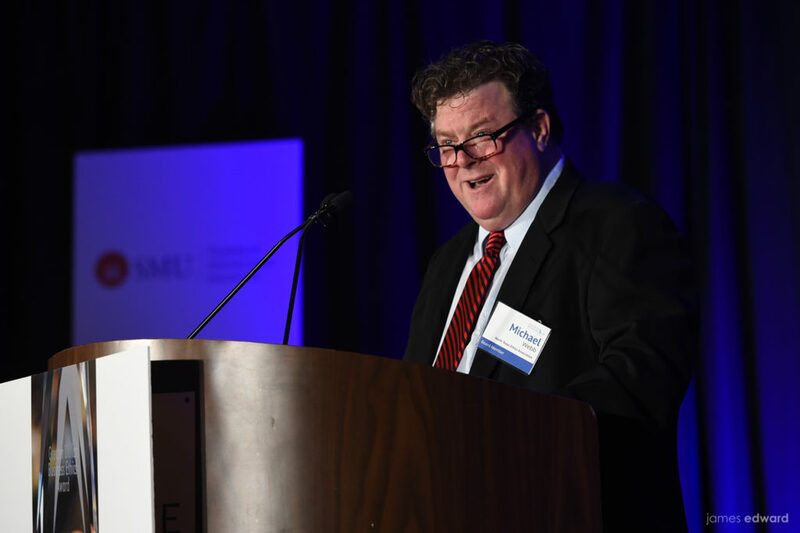 John Cahill, President and Chief Operating Officer of la Madeleine, accepted the awards on their behalf, and spoke about the company’s culture. 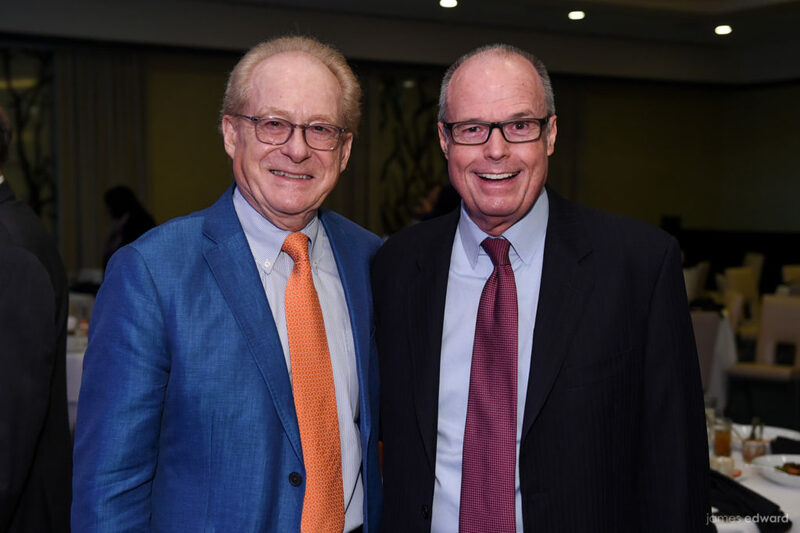 What was a surprise and raised a few eyebrows was the second GDBEA honoree, AT&T. 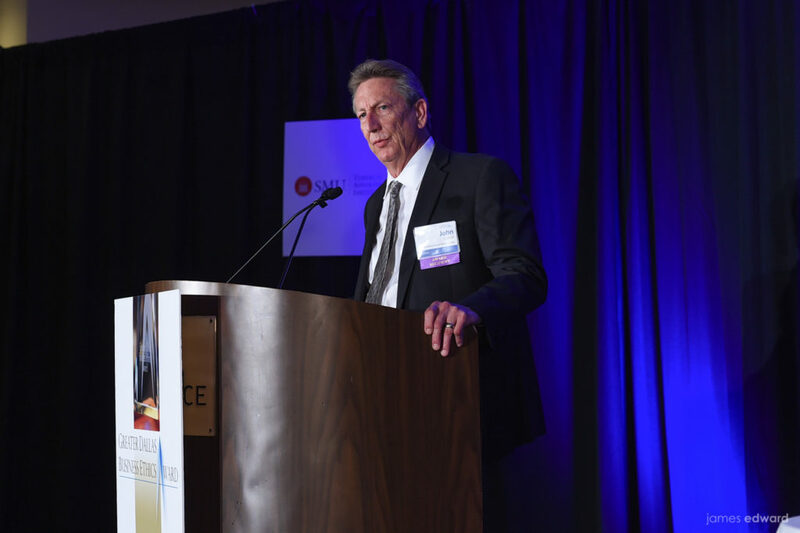 David Huntley, the Senior Executive Vice President over compliance for AT&T, accepted the award and told us that all of their employees must take personal responsibility to uphold ethics. 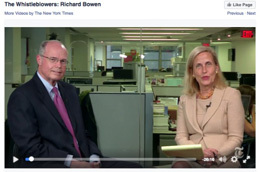 He noted they encourage ethical behavior and a commitment to excellence which has resulted in unprecedented growth. The award more than raised eyebrows. 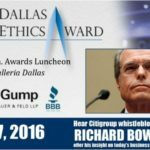 Dave Lieber, with the Dallas Morning News, known as the Watchdog columnist, was at the luncheon as well and his headline and column two days later proclaimed, “Three hours after AT&T gets the ethics award, the company is tied to the Michael Cohen money mess.” The watchdog says: give it back! We all make mistakes. I question this one as being only that, a mistake. Did they take the easy way? Perhaps this will cause the company to step back and ask if their culture really is one of ethical excellence. 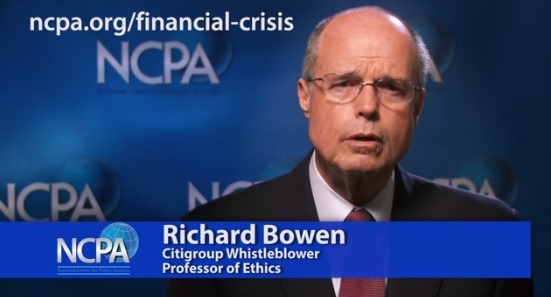 Is ethics truly at the core of their culture? It starts at the top, after all! Without that, people will raise eyebrows. Customers will cancel their service and walk elsewhere. The la Madeleine’s of this world, irreplaceable. The culture that celebrates its people and their customers is obvious and a shining example many more could follow. 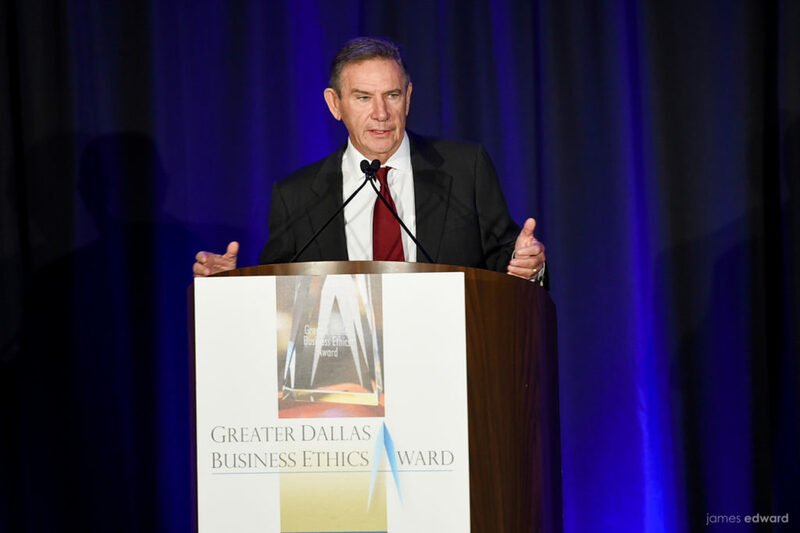 Michael Webb, chairman of the Greater Dallas Business Ethics Award. 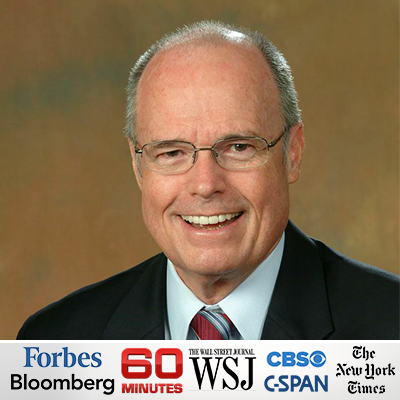 Dr. Richard Peregoy, Associate Professor at the Graduate School of Management, University of Dallas, has served on the judging panel since 2010. 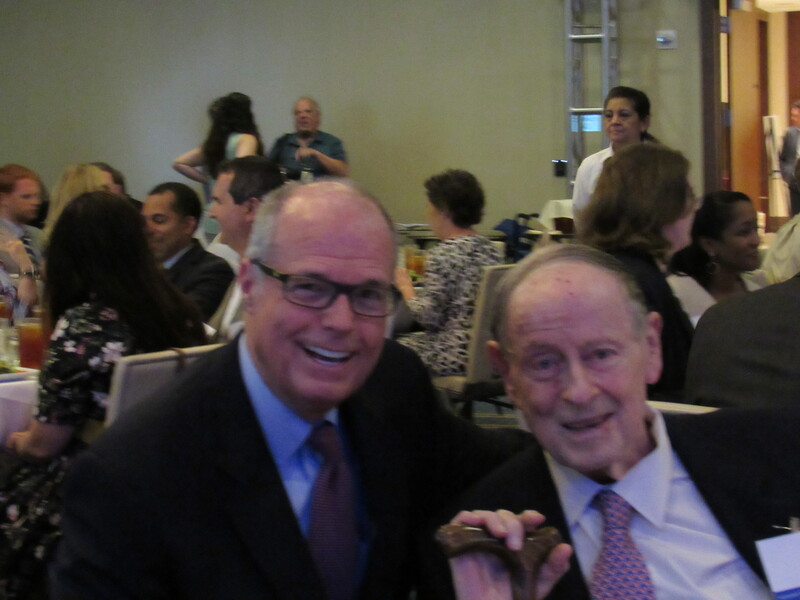 Patrick Esquerré, founder of le Madeleine with Richard Bowen.